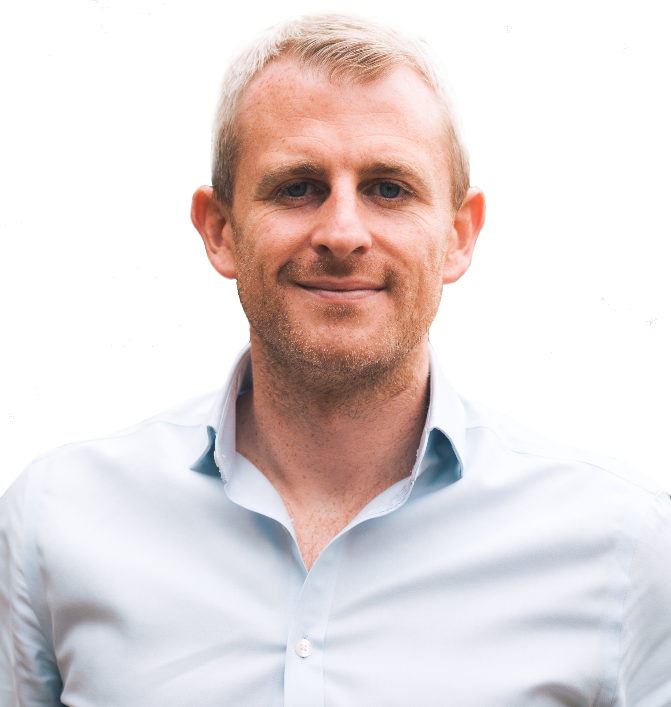 Talon is a consummate commercial strategist and business developer within the wider venture capital and private equity sector, with a primary focus on deal origination and growth engineering for early stage enterprise. Talon has raised over £50m in early stage equity finance and has over 10 years’ experience supporting early stage businesses. Prior employment includes Mercia Fund Management where talon held the position of head of sales & investor relations. Talon holds a BSc in Marketing from Aston Business School alongside the CFA’s Investment Management Certificate (IMC).